14: The number of women killed on December 6, 1989, at École Polytechnique in Montreal. Their names were Geneviève Bergeron, Hélène Colgan, Nathalie Croteau, Barbara Daigneault, Anne-Marie Edward, Maud Haviernick, Maryse Laganière, Maryse Leclair, Anne-Marie Lemay, Sonia Pelletier, Michèle Richard, Annie St-Arneault, Annie Turcotte and Barbara Klucznik Widajewicz. 601,000: the number of Canadian women in a 2009 study found to have experienced physical or sexual assault by a partner during the previous five years. 55,000: the number of incidents of dating violence reported to Canadian police in the year 2010 alone. There were an additional 49,000 reports of marital violence that year. 582: cases of missing and murdered aboriginal women in Canada, compiled by the Native Women’s Association of Canada. Women under 30 represent 55% of those cases and 17% were under 18 years old; 88% of all cases were mothers. 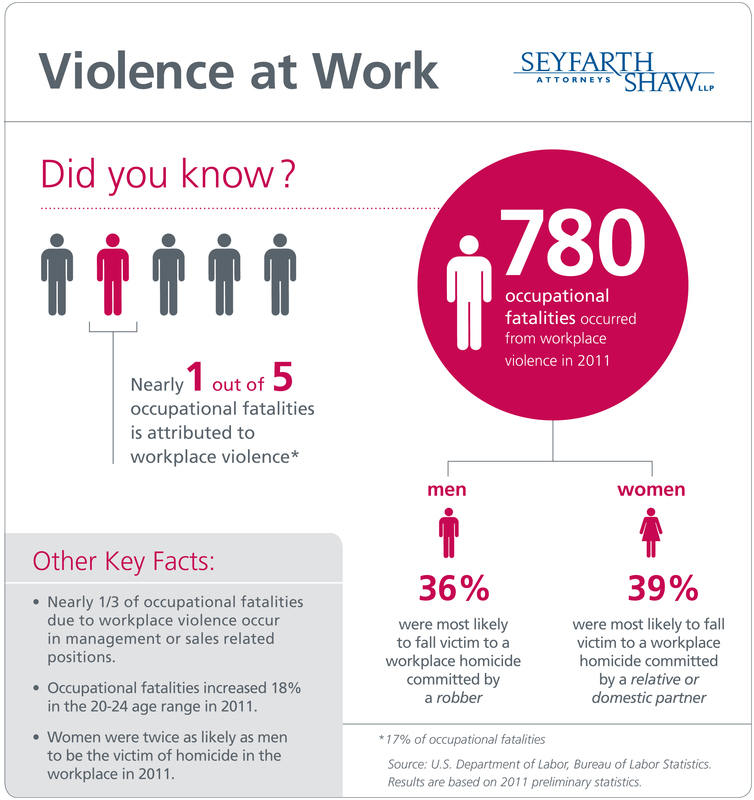 2: women are twice as likely to be victims of workplace homicide than men in 2011. $7.4 billion: the total economic impact of domestic violence in Canada in 2009, factoring in the impact borne by the justice system, primary victims, and by third parties. 1993: the last time Statistics Canada conducted a sweeping survey on violence against women. At the time, the ground-breaking survey estimated that half of Canadian women experienced at least one incident of sexual or physical assault since the age of 16. 2013: the first-ever survey of its kind in Canada is launched to examine the impact of domestic violence on workers and workplaces. The Canadian Labour Congress is working in partnership with researchers at Western University. Photo: tml. Used under a Creative Commons BY 2.0 licence. Is this what a pipeline consultation with First Nations looks like?